Over 55 years our family business has become an award winning specialist contractor providing a range of globally recognised services in the field of demolition, remediation, specialist cutting and engineering. 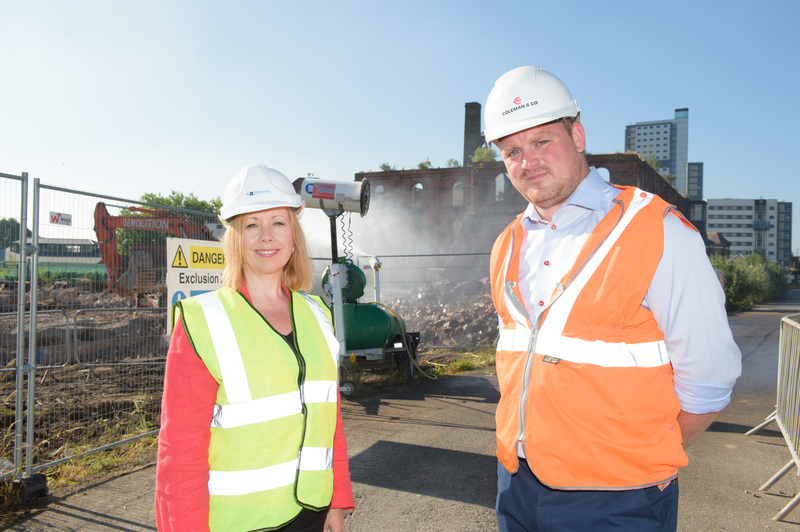 Birmingham Gateway Project Phase 2 will see Coleman’s working well into 2014, so this will be the largest single complex demolition project we have worked on spending 5 years continuously on site. 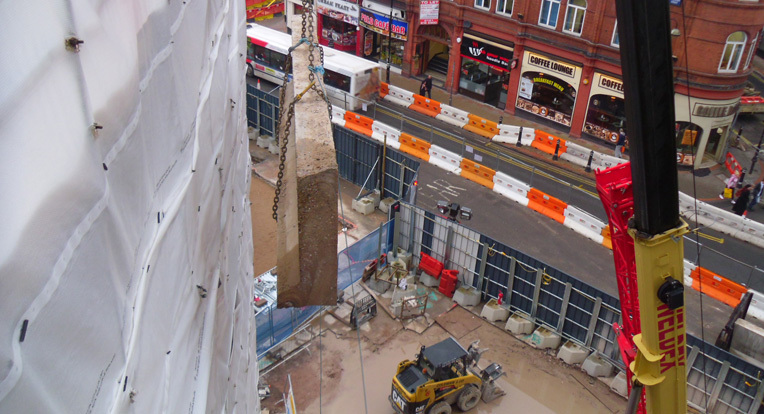 The initial stage of this Birmingham demolition project involved the formation of 10no. large voids through the concourse slab which would provide vertical connectivity between the platforms and the new concourse. 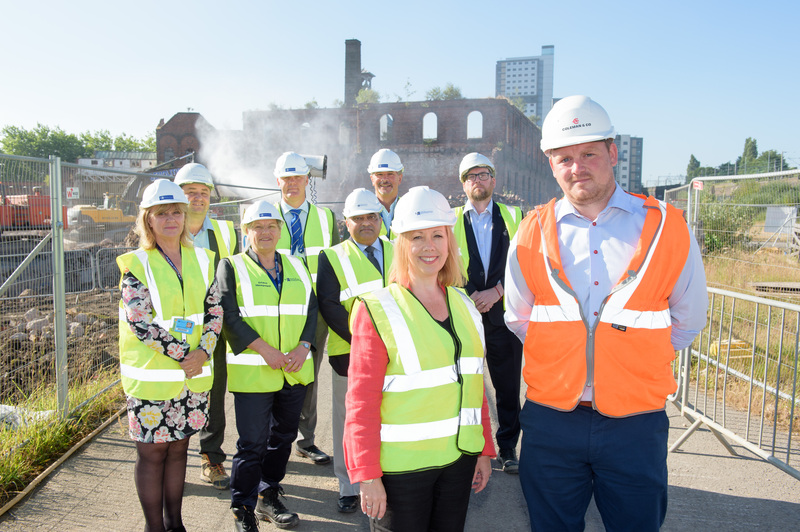 Coleman & Company have commenced works on the demolition and deconstruction of four redundant gas holders on behalf of client National Grid at the Battersea site in Central London. 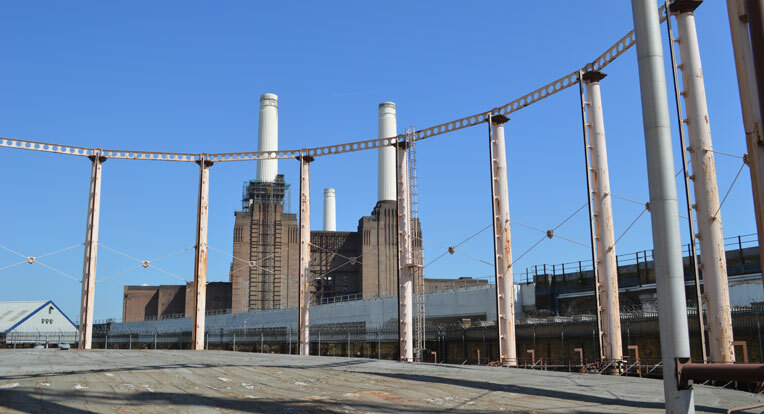 The site itself is surrounded by two live railway lines and the famous Battersea Dogs Home and Coleman & Company are working closely with these stakeholders to ensure minimum disruption during the works. 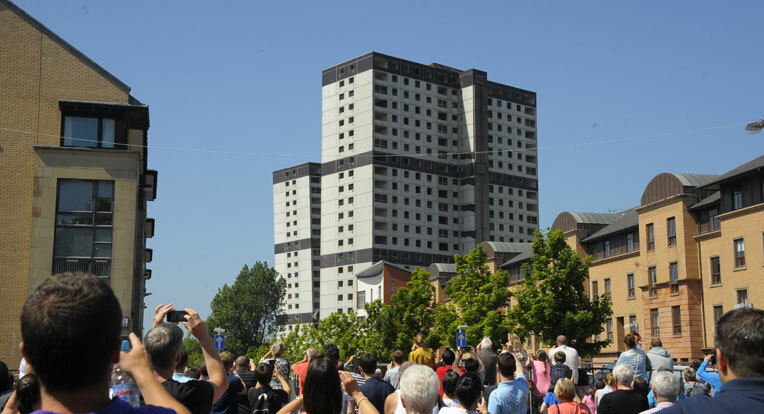 Two tower blocks at 170 and 200 Sandiefield in the Gorbals area of Glasgow were demolished on Sunday 21st July 2013 to make way for new redevelopment projects in the heart of the award winning Crown Street Regeneration Area. 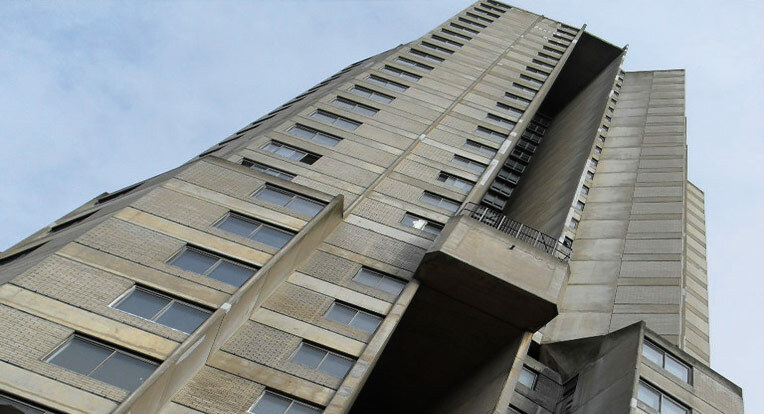 The 24 storey large panel blocks stood 69 metres tall and contained 394 flats and were constructed in 1971. Our first project for Gateshead Council saw us beating off stiff competition from national contractors. Our preferred method of deconstruction for this complicated project and vast previous experience gave Gateshead Council the confidence to move forward with Coleman & Company Limited. 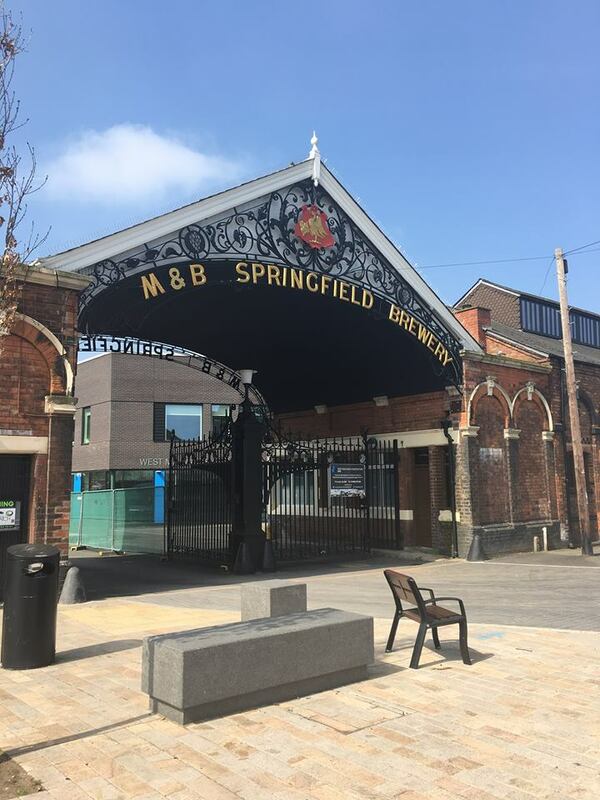 The overall site was split into 3 phases allowing the client to manage the rehousing of residents and the disconnection of all the properties.